Some lies are safer in the dark. After months of working with the MTA in search of her captured best friend, Ella Kepler stumbles upon a secret that predates everything she understood about Kara’s kidnapping—including her own past. Armed with a truth that could either destroy or save lives, Ella works alongside a group of metahumans determined to battle injustice and bring every lie to an end. As Ella’s involvement thickens, she’s forced to realize that lies have consequences, enemies wear two faces, and even memories can’t be trusted. 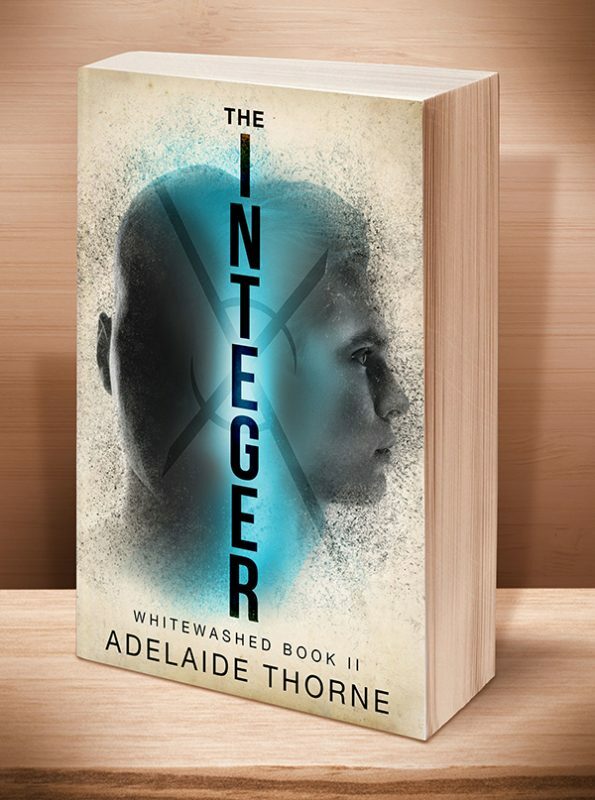 EVOLVED PUBLISHING PRESENTS the second book in the “Whitewashed” trilogy, following Ella as she finds her place in the world of metahumans and Grifters, a world too hungry to let one girl escape. 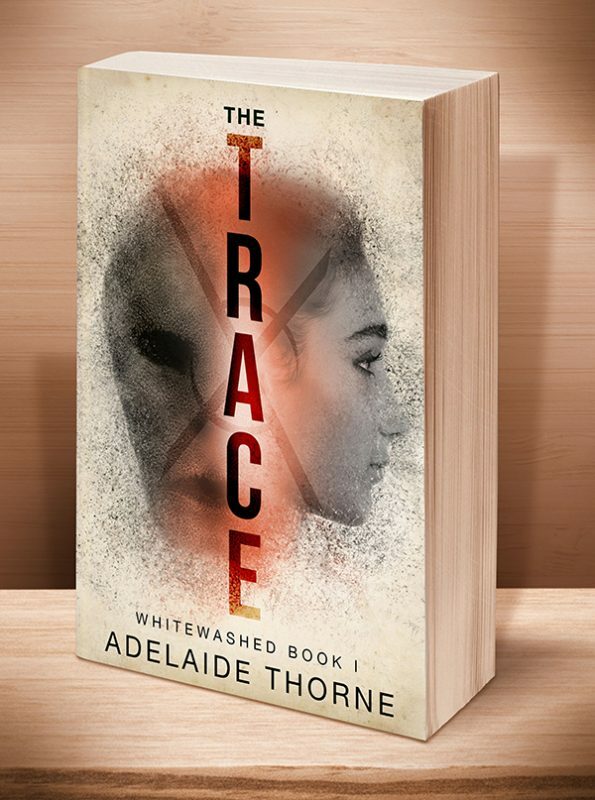 Click the BookBub button to keep informed of special deals on this book and others by Adelaide Thorne. Just FOLLOW her on BookBub, and be sure to BOOKMARK her books as “Wanted (Deal Alert)”–that way you won’t miss out. Watch for the full unabridged audiobook to release in 2019. Stay tuned for additional details. To order a $16.95 paperback (we’ll add $5 for shipping & handling) AUTOGRAPHED BY THE AUTHOR, please click on the Buy Now button, and use PayPal or a major credit card. This entry was posted	on Friday, July 6th, 2018 at 4:19 am	and is filed under . You can follow any responses to this entry through the RSS 2.0 feed. Both comments and pings are currently closed.